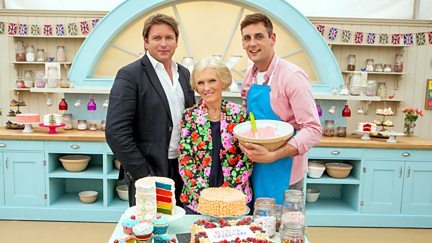 Series presented by Aaron Craze, in which young bakers take on the greatest baking challenge of them all. 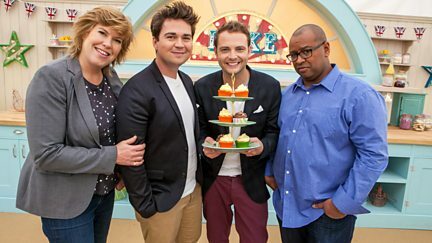 Browse content similar to Junior Bake Off. Check below for episodes and series from the same categories and more! 32 young bakers take on the greatest baking battle on earth. The country's best young bakers face the biggest baking battle on earth. 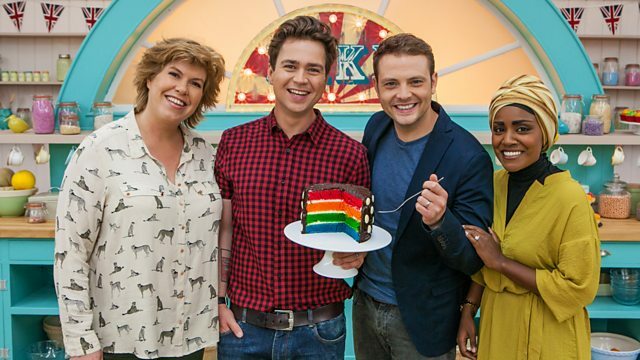 Young bakers from around the country face the biggest baking battle on earth. 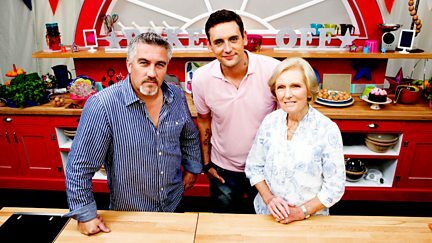 Young bakers take on the greatest baking battle on earth.